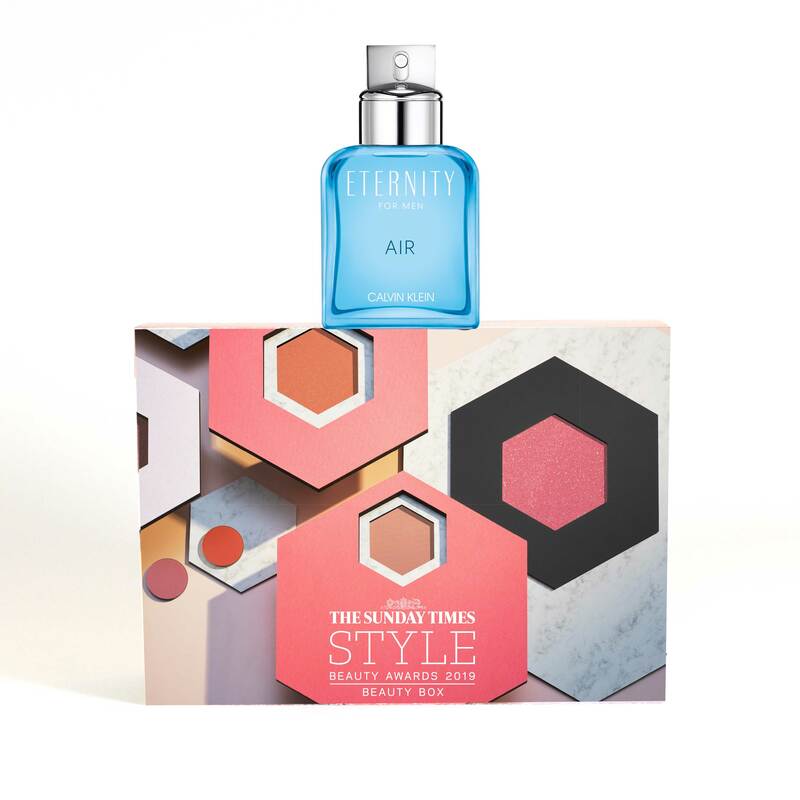 Our hotly anticipated collaboration with The Sunday Times Style has landed! 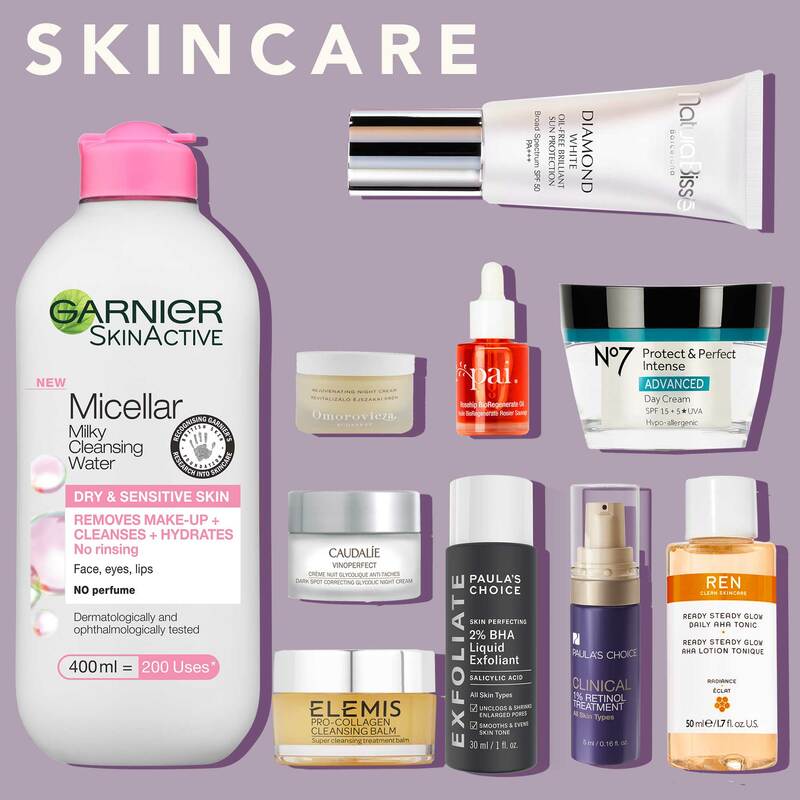 This renowned partnership celebrates the 2019 Style Beauty Awards, whereby we give you the opportunity to try some of the shortlisted products. 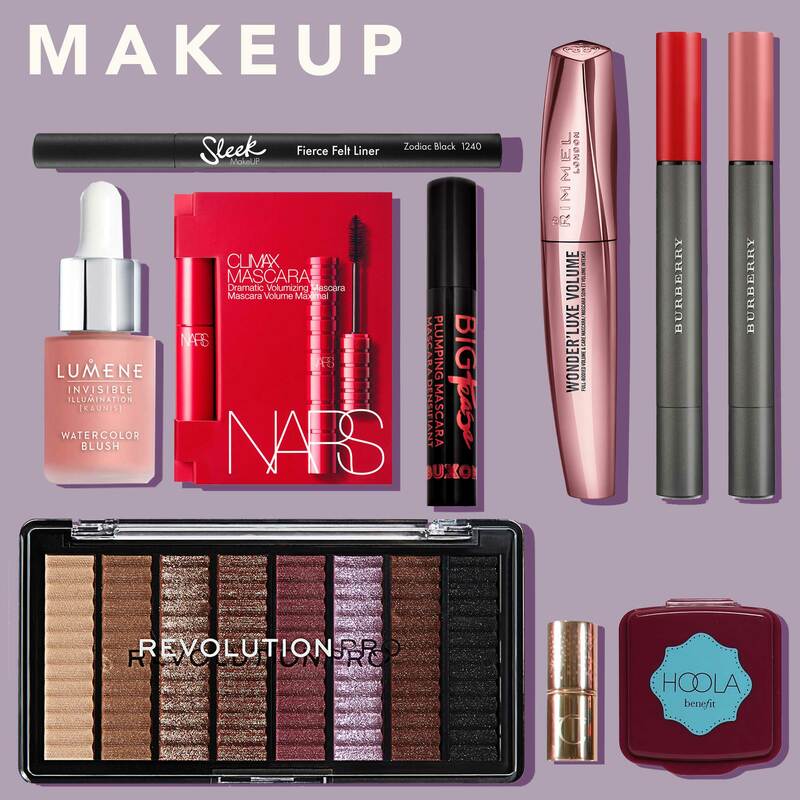 For just £30, you can choose six products, put them to the test and then vote for your favourites. 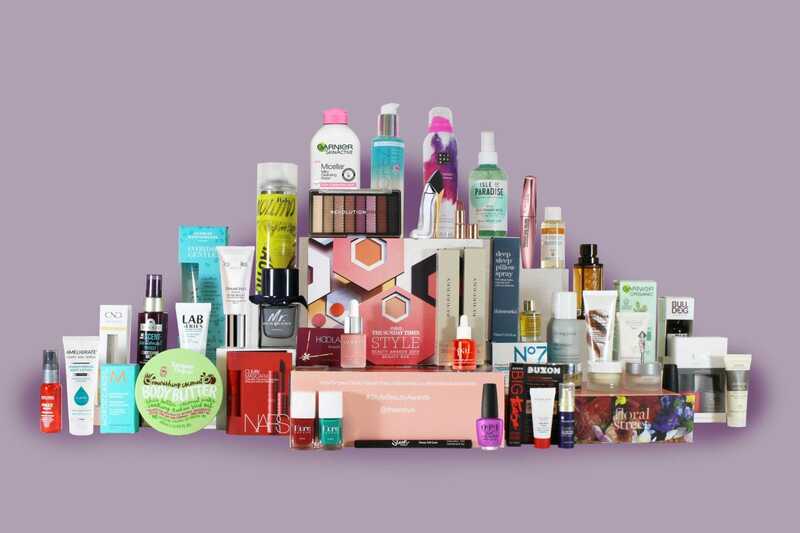 Don’t forget to share your box with us using #StyleBeautyAwards. What will you choose? Everything you need to know about how this campaign works can be found HERE. If this stellar line-up wasn’t enough, to celebrate one of our biggest launches of the year, we’ve got some extra special golden ticket prizes for you to win! 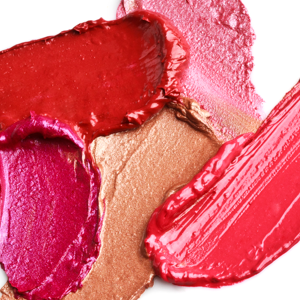 Every day post launch, we will be giving you the chance to win a rather incredible beauty treat. 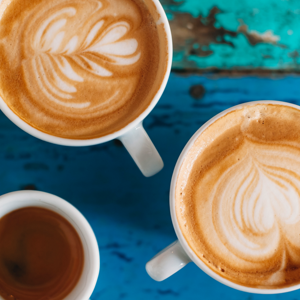 All you have to do is place your order, and depending on what day you make your selections, you’ll be entered into one of five different giveaways (50 winners each day). 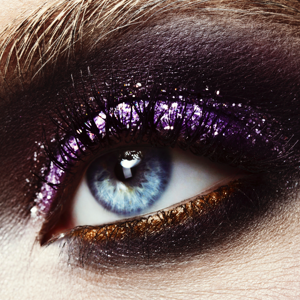 Will you strike beauty gold? 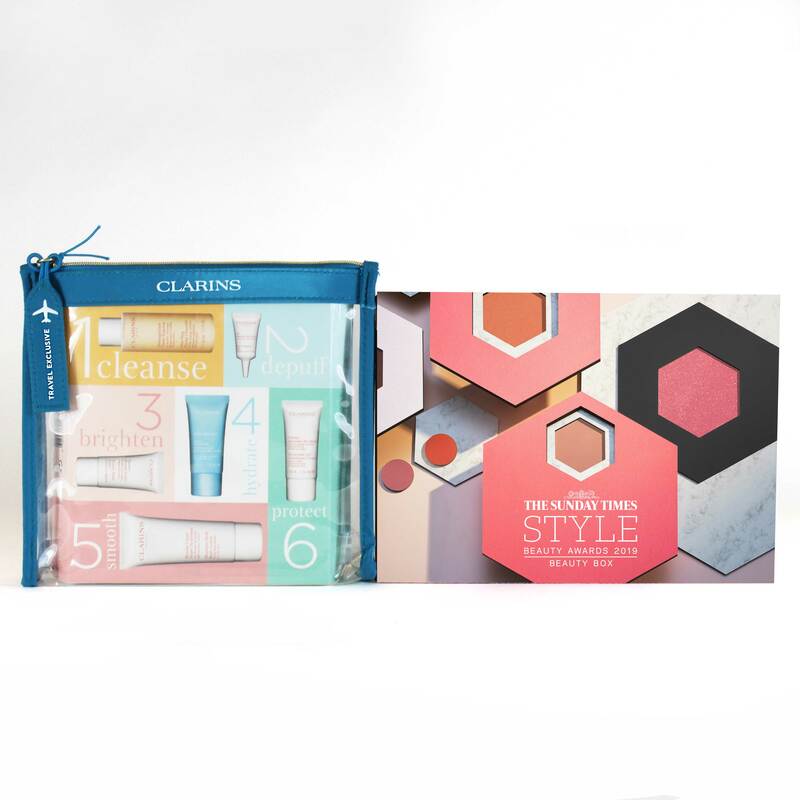 Nominated in the Best Beauty Retailer & Etailer category, on launch day we have a special travel exclusive gift from World Duty Free – perfect for all upcoming trips. 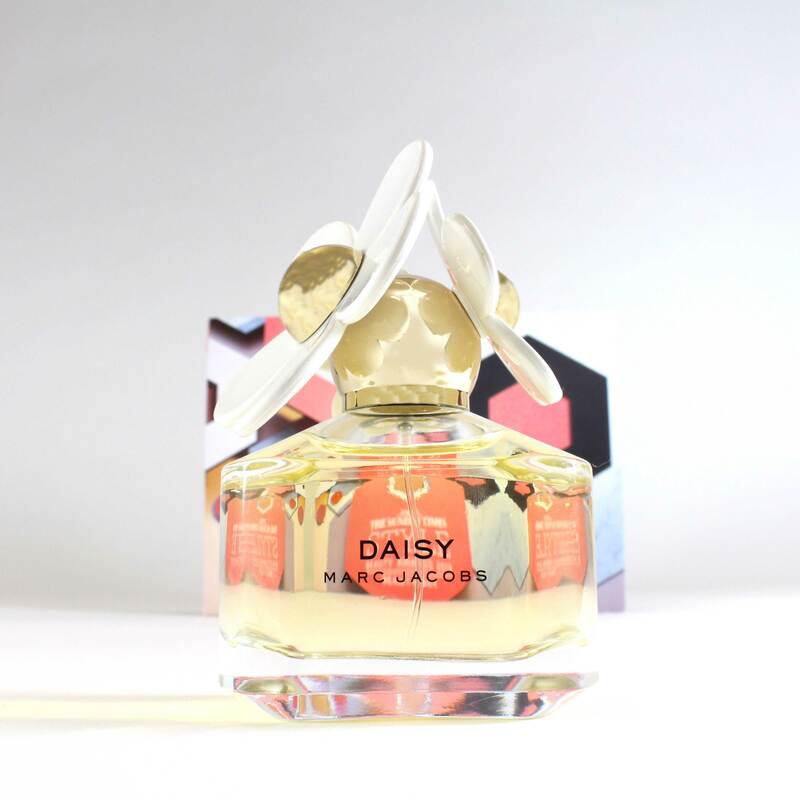 Marc Jacobs’ Daisy Signature fragrance is one of our favourites at LiB HQ and its to no surprise that this floral and fruity scent has been nominated for Best Classic Women’s Fragrance. Daisy epitomises the ultimate youthful spirit; a charming and elegant essence of MJ. 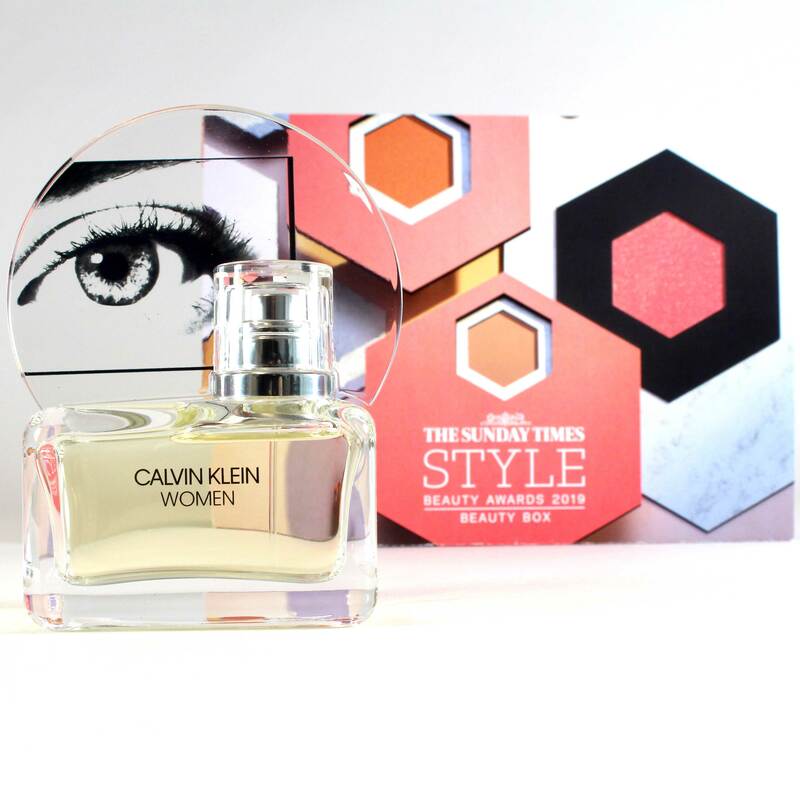 The first perfume ever created by Raf Simons, Calvin Klein WOMEN is a woody perfume combined with floral tones, making it an approachable scent at any time of day. The aromatic scent of Mr Burberry Indigo features zesty and herbal top notes of lemon oil, blackcurrant and rosemary. Green violet leaf, driftwood and spearmint are layered over a warm and earthy base of amber, white oak moss and musk. Calvin Klein Eternity Air for Men is based on an unusual blend of natural airy and energetic sensations. Inciting an exhilarating freshness, this fragrance encapsulates the essence of sensuality and the unwavering bond of everlasting love. 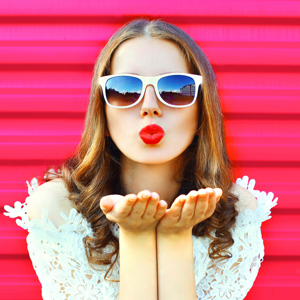 We all know you love makeup as much as we do, so we’re pleased to reveal a number of stand out products from the likes of NARS, BUXOM, Charlotte Tilbury (the Pillow Talk lipstick has been on EVERYONE’s lips) and Benefit for you to try. Don’t forget to vote for your favourites. From cult classics to brand new launches, the skincare category is brimming with top products we know that you’re going to love. Not tried that cult Cleansing Balm from ELEMIS? Want to try the latest Micellar Water launch from Garnier? Now’s your chance. Don’t forget to vote for your favourites. As we approach the Spring season, we’re always looking for those products that tackle skin woes while leaving us with a luminous glow. 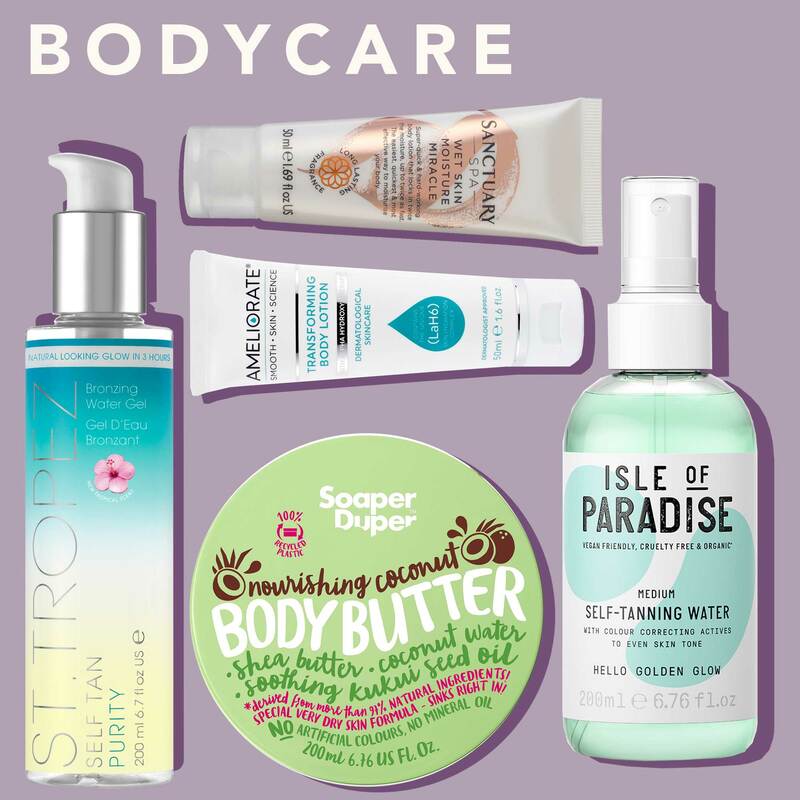 Let us introduce you to the body category; a line-up of products you’re going to want added to your beauty cabinet, pronto! From innovative tanning solutions from St.Tropez and Isle of Paradise to Ameliorate’s Body Lotion (the closest cure for ‘chicken skin’ we’ve ever seen) you’re going to want to add these to your selections. Don’t forget to vote for your favourites. How many haircare products can you have before it’s observed as obsessive? The limit simply doesn’t exist. 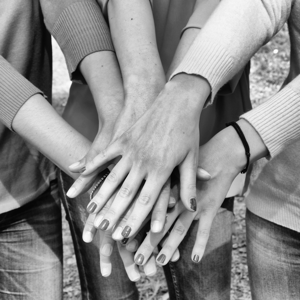 This year’s hair category is a good’un – full of hair heroes that transform our tresses for the better. 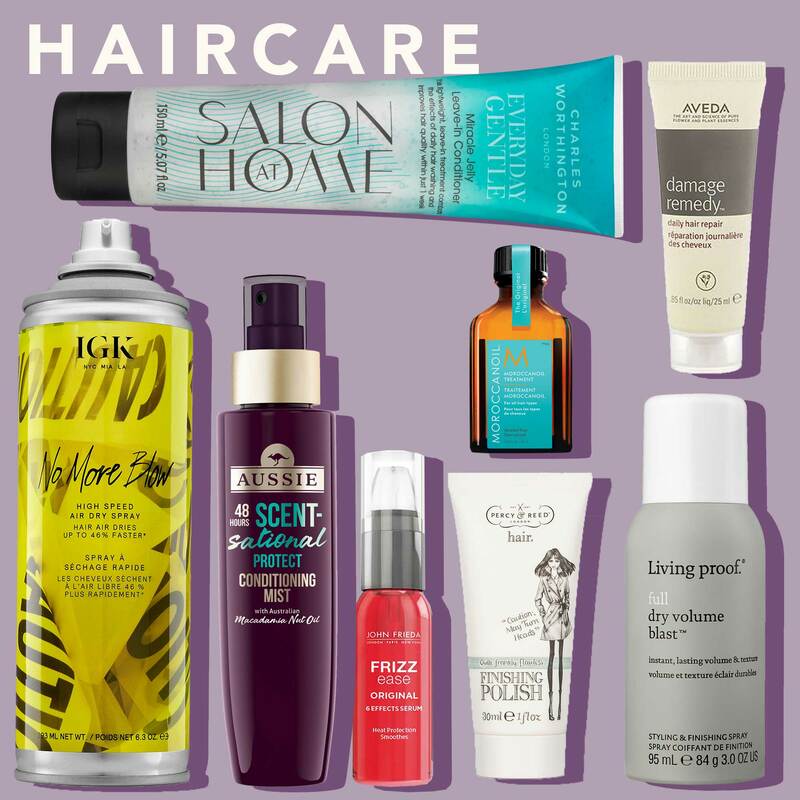 From IGK’s high speed air dry spray to Living Proof’s full dry volume blast, your hair will be left looking its best all-year round. Don’t forget to vote for your favourites. It’s time to get your nail wardrobe in check for the new season. 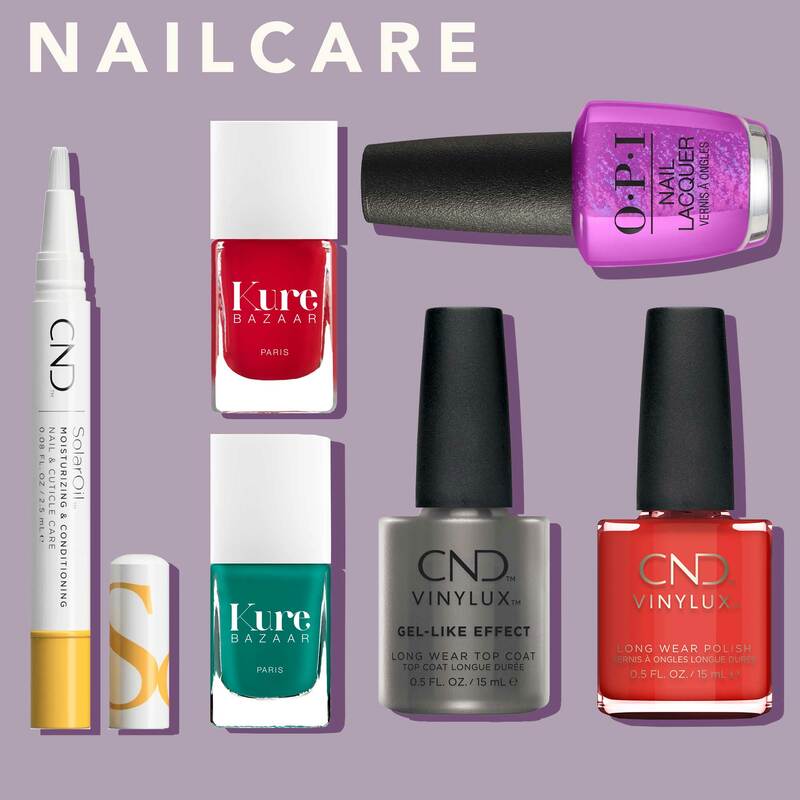 We’re talking bright hues, gel-like effects and conditioning cuticle treatments (because, let’s face it, we always forget about those…) With products from the likes of Kure Bazaar and CND, we’ve got you covered. Don’t forget to vote for your favourites. 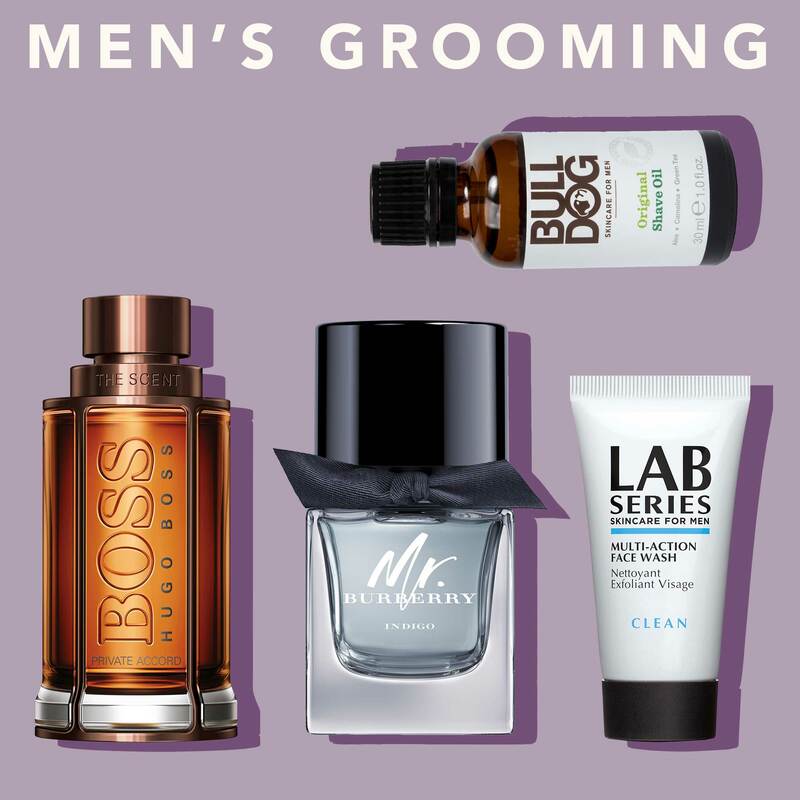 We haven’t forgotten about that special man in your life either; we’ve got just the line-up of products we know he will love. 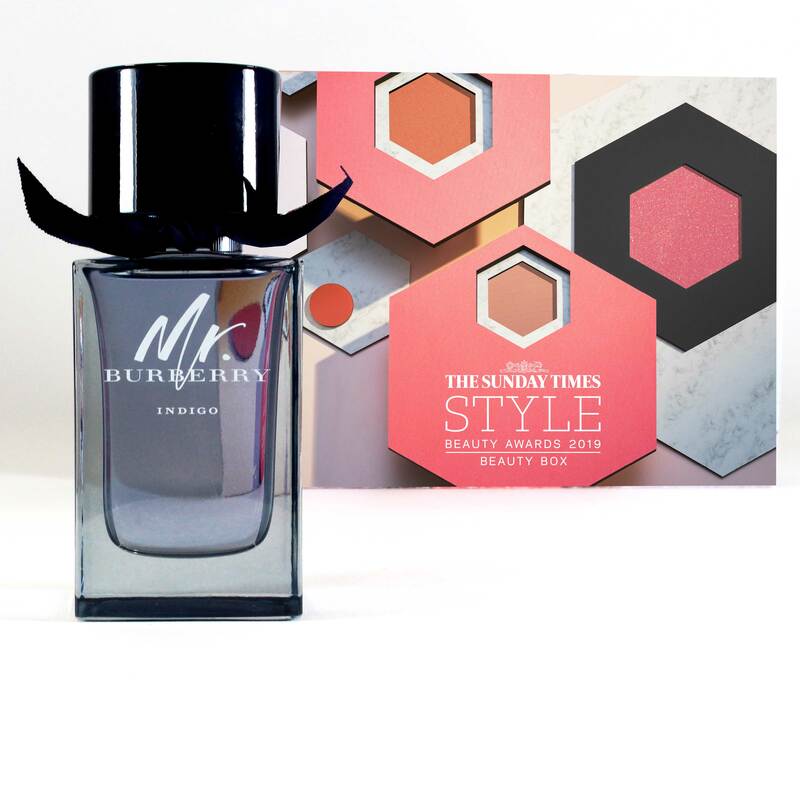 If he deserves a treat, why not gift him a fragrance from either BOSS or Mr.Burberry? He’ll have to pay you back somehow… Don’t forget to vote for your favourites. If you’re anything like us at LiB HQ, you’ll also be bordering on slightly addicted when it comes to discovering new fragrances. 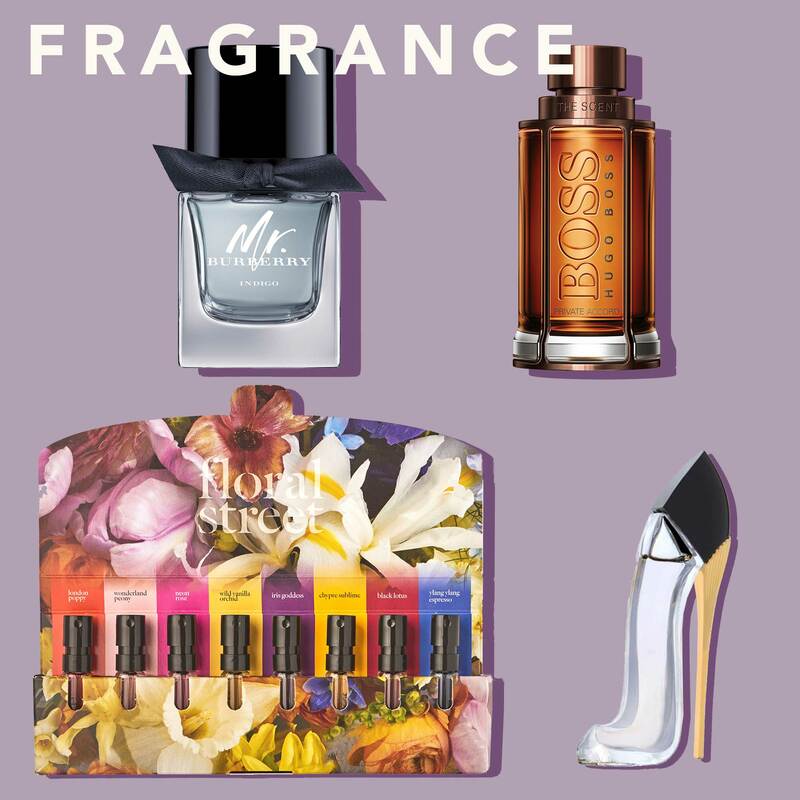 This year’s fragrance category shines a light on the scents you NEED to discover. Always a little indecisive when it comes to choosing your scent? This Floral Street set may just be perfect for you. Don’t forget to vote for your favourites. 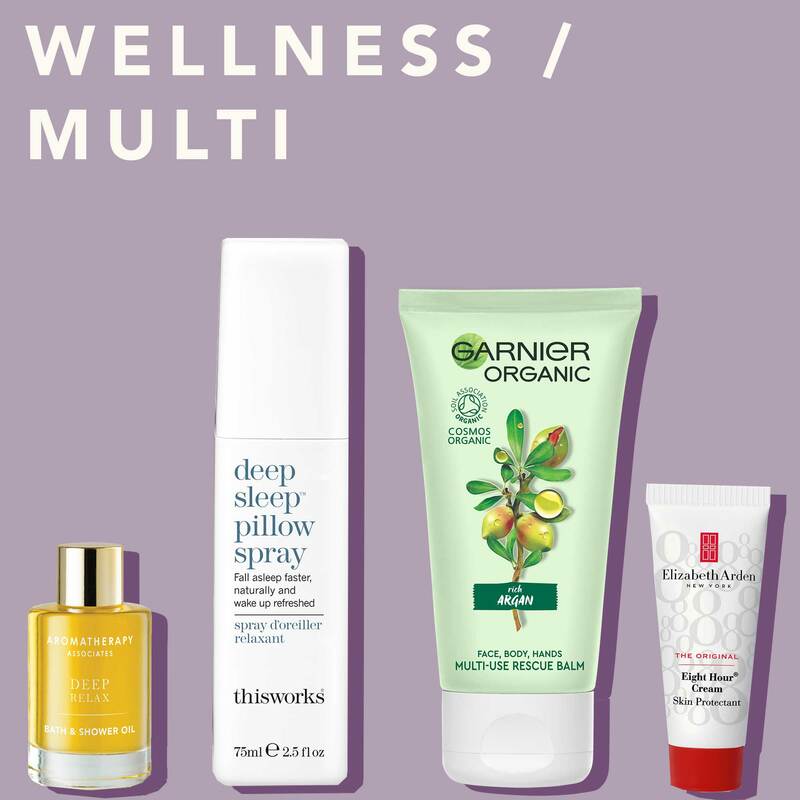 We all love a well deserved pampering session, as well as those products that quite literally do everything. Whether you’re a bath aficionado or a frequent flyer, we’ve got something for you. Don’t forget to vote for your favourites. Head on over to The Sunday Times Style website to vote for your favourites. 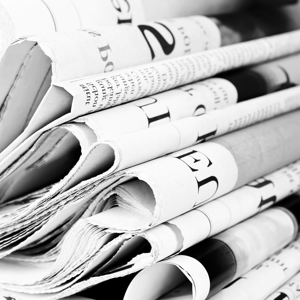 Voting ends 6 May 2019 and winners announced on 26 May 2019. Style is coming - What you need to know! 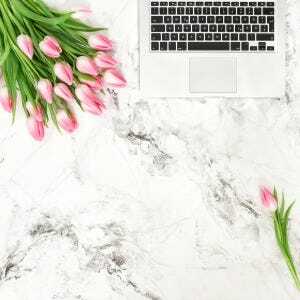 April's Oh So Natural Edit is here!